Inside scoop, Trendy Accessories is the Holy Grail of the garment District, Trendy Accessories is New York's foremost producer of Fabric and high end leather Accessories. For over 25 years, Trendy has relied on a special balance of manufacturing and handcraft skills to satisfy our customers needs. From design concept and Sampling; All the way through production, Trendy will work with you every step of the way. We have special methods for bonding 2-3 leathers and materials together to make one piece. We have the capabilites to work with leather, suede, exotics, man-made materials, and Fabrics. For your convenience, we stock leather or will refer you to an appropriate leather Tannery. We make All types of belts constructed out of fabric and/or any leather. We produce covered buckle belts and straps from fabric or leather. The Feather Edge Belt generally the most common type of belt. and the belt that offers the greatest level of customization for a designer. Trendy Accessories World is a high-end handbags and accessories manufacturer located in New York City. You dream it, We’ll build it. Here at Trendy you’ll experience the ultimate in quality workmanship with every Master Machinery. 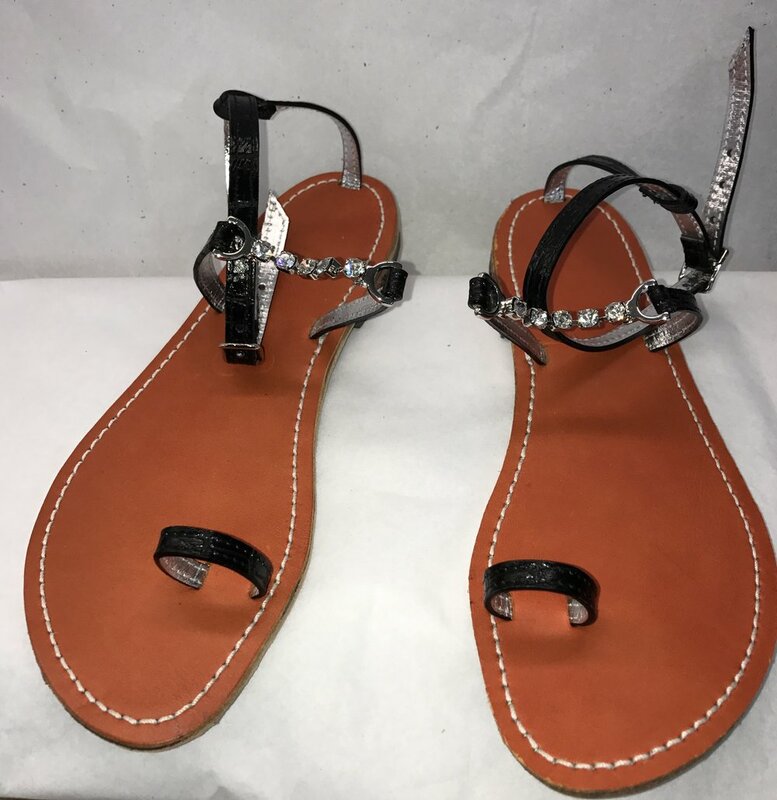 Quality is our strict guidelines, We are responsible for samples, patterns and large production runs or smaller artisan leather masterpieces, you can depend on Us to get the job done right. Your satisfaction is guaranteed, customer always comes first. , Our team of dedicated and passionate have more that 10 years of experience in the industry will love to work in your next project. We specialize in leather, vegan, fabric handbags, totes, wallets, belts, clutches, bracelets, sandals, suitcases, headbands, strap watches, any type of accessories you have in mind such as passport cases, lighter cases also we know the important of the pets We also do pet accessories. Customer always comes first and we are dedicated to quality and creating the best products for each customer. We do Embossing, patterns, samples, and production. If you need patterns made from your images or designs to start, we have a team of pattern makers on premises at all times. 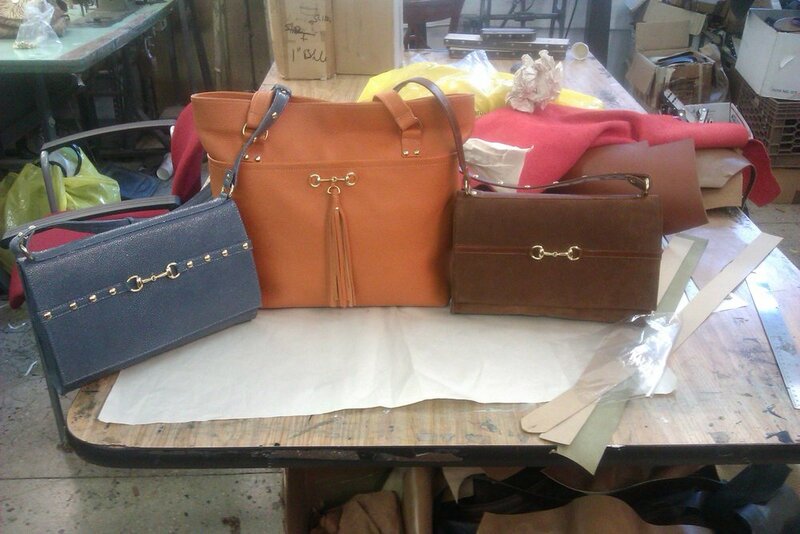 We also do handmade in-house fixtures on any leather products. Our production quality is very high (same as our sample quality). We are dedicated to accommodating and making our customers happy, and we take pride in each product that we create. We are here for you, just bring your idea and we will do the rest!